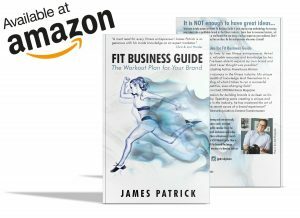 The James Patrick Photography team is hosting not one, but two events in Arizona THIS WEEKEND that you need to know about. 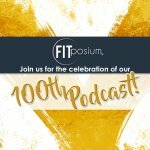 Join us FOR FREE to watch the live recording of our 100th podcast episode! Will have special guests as well as a chance for audience to interact with show hosts!